Olfat is raising her children in hardship. She has one daughter and one son called Yonos who works in Kerman copper mine. Olfat used to go to the mine and give some food to her son. One day, she finds a note at home with this message “My friends and I are going to enter the war as soldiers”. After reading this note, Olfat and his friend’s parents got worried about their sons. When operation Valfajr failed, they received news about Yonos’s friend. Olfat is waiting for her son too. 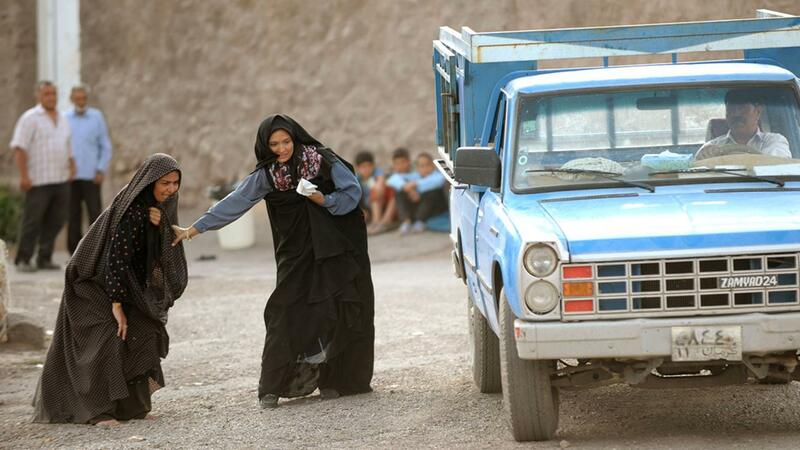 As she finds out that the Iraqi radio announces the Iranian captives’ names, she ties a radio on her back and carries it everywhere. 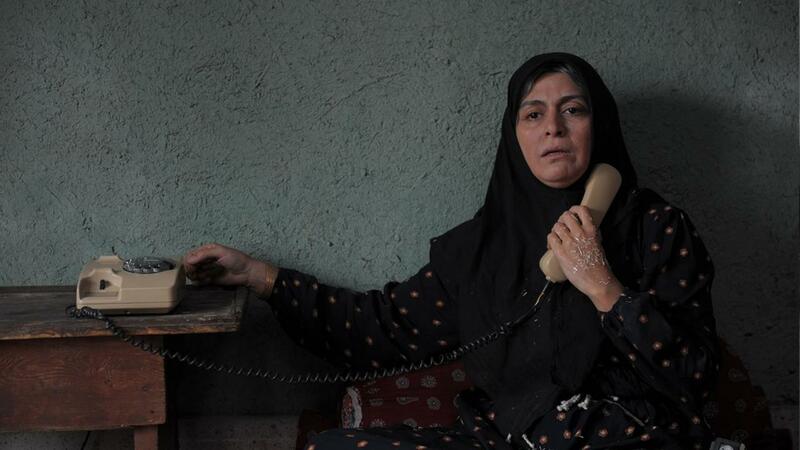 After fifteen year, a person calls her and say “My brother and your son are in the same prison in Iraq”. Olfat gets happy and cleans the house, decorated the garden and invites some guests but the captive isn’t her missing son. That is a mistake and just the name is the similar. After that adventure, she lives as a recluse, but is waiting and hopeful for the return of her son. Eventually the dead body of Yonos is found and his bones are given to Olfat. Iranians call such people martyrs and respect them and their family.